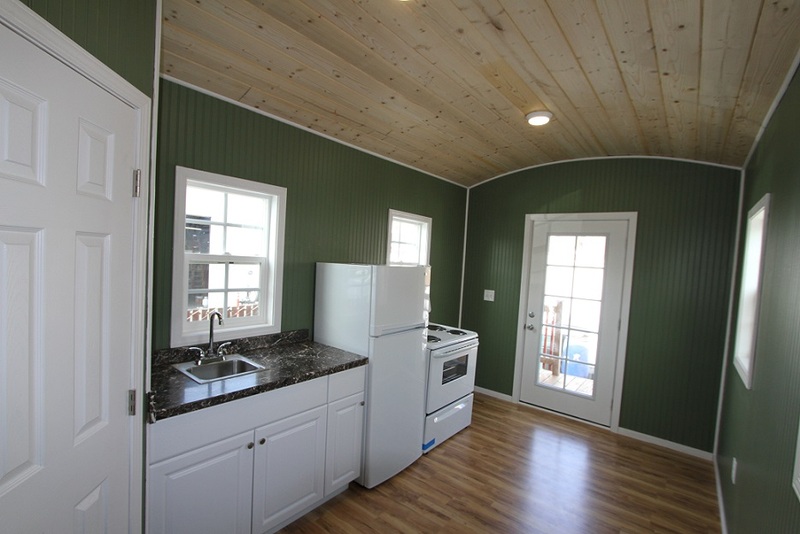 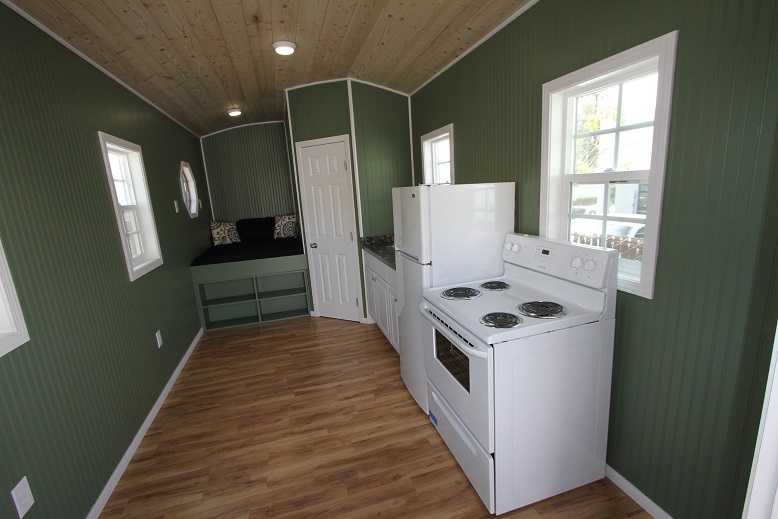 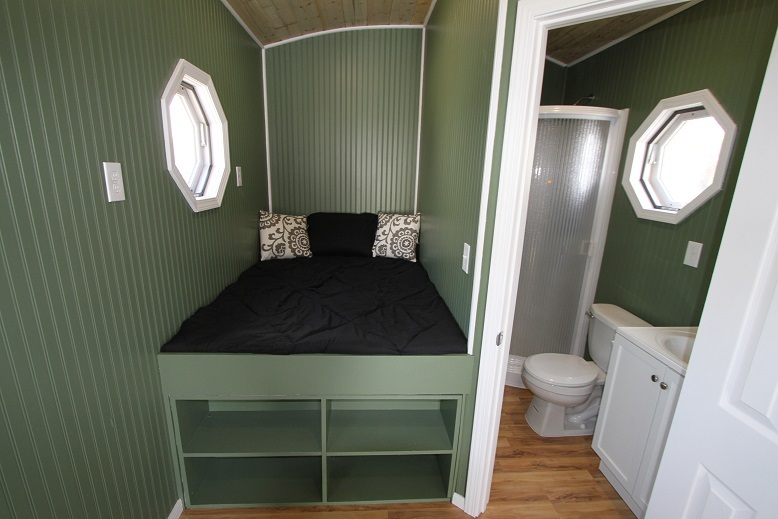 198 sq ft square ft. Irish Gypsy Caravan. 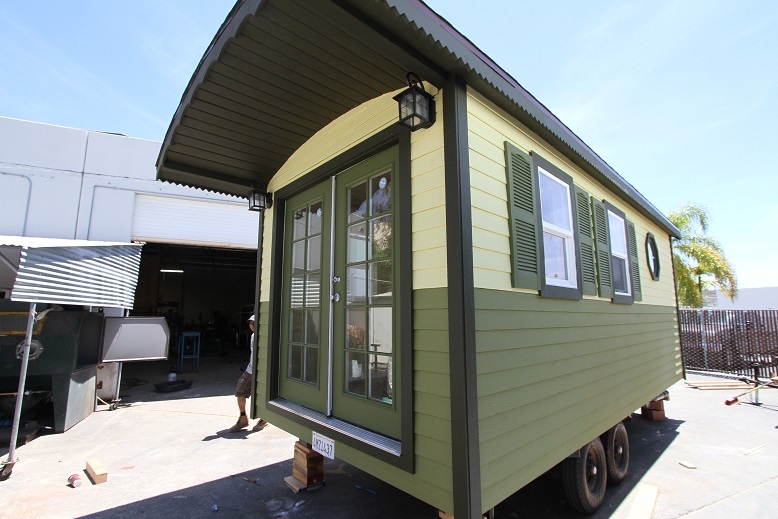 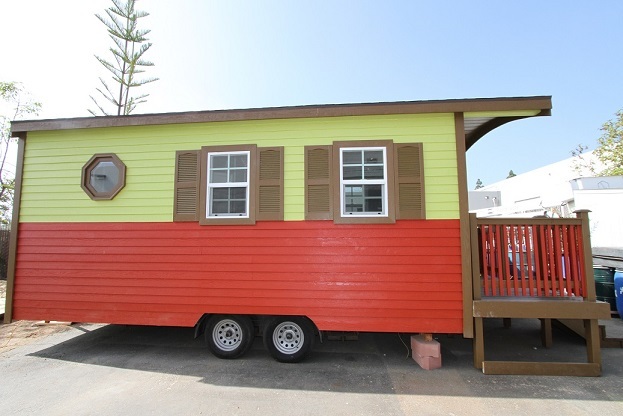 This unit is a finished mobile caravan shell complete on the exterior. 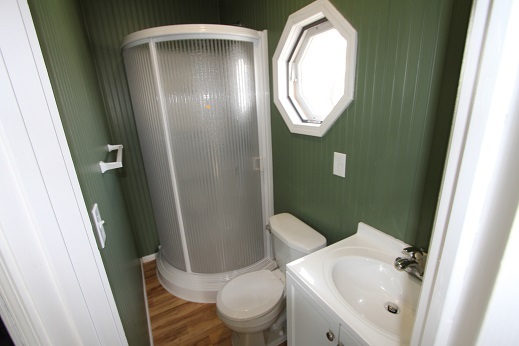 2 Octagon windows with screens 22"